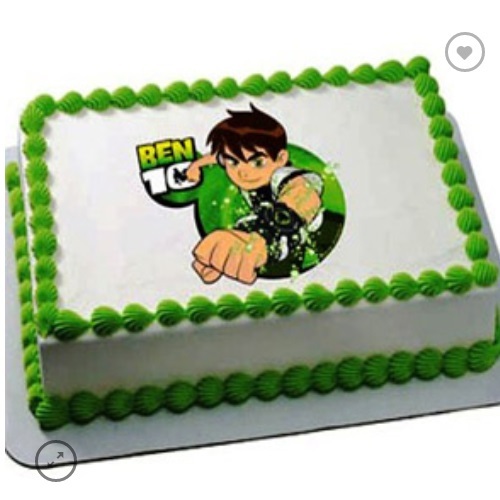 Give your child his favorite Ben Ten Photo Cake on his birthday from YummyCake at the best price tag. 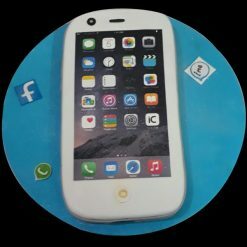 This birthday cake with an image of the central cartoon character of Ben 10 cartoon series in white and light green hues is ready to rock your party. 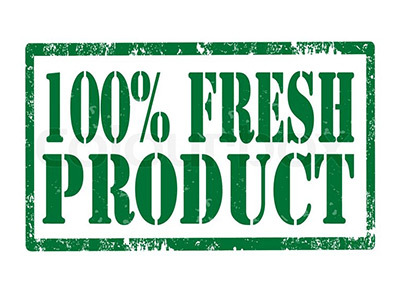 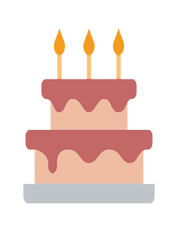 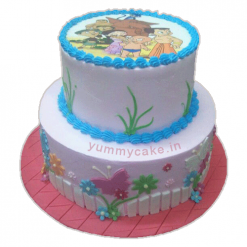 We deliver the cake delivery services in Delhi NCR. 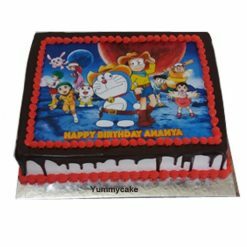 Give your child his favorite Ben Ten Photo Cake on his birthday From YummyCake at best price. 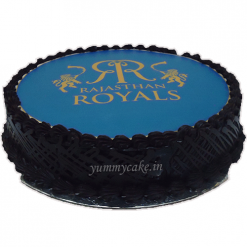 We deliver the cake delivery services in Delhi NCR.